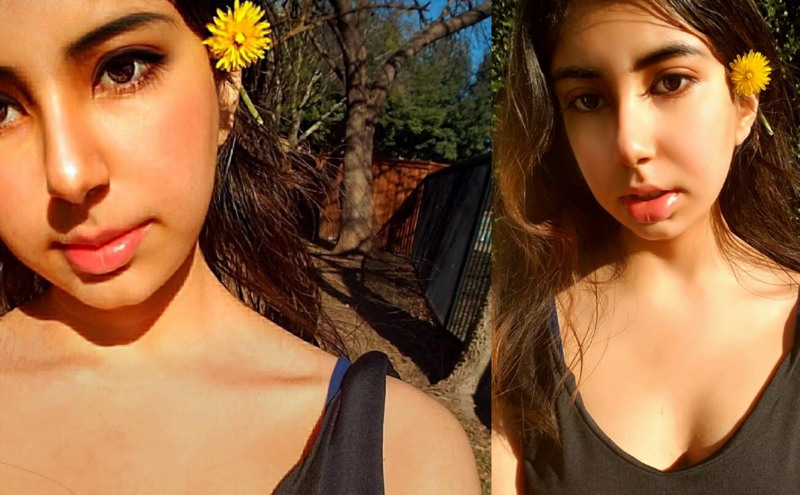 Anya Thakur, teen celebrity journalist and UN Women advocate. Celebrating the holidays with my @unwomen family and turning my wishes and aspirations into real-world change! And as servant leaders, let’s work to develop a global perspective that encompasses the experiences of those in need and make an impact for social good. During my stay at Mandalay Bay and growing up, I strive to be aware what I could do to make a difference. From volunteering on LA’s Skid Row and requesting local bakeries to donate food to the homeless, I had incredible conversations that broadened my views at a young age right in my hometown nestled in the Golden Coast and requested the same from the kitchens at my hotel. My UN Women campaign to educate and empower girls is the first to be launched by an Indian teen. I’m incredibly grateful for the overwhelming messages of support I have received and the opportunities I’ve been given and have been able to create for under-served girls worldwide. “That’s wonderful! Best of luck!” Jackie O’Neil, Desk Editor of The Stanford Daily, wished me when I shared my story with her. “Hi Anya, Read some of your work. It’s truly inspiring. Good luck for your future endeavors!” Avi Chudasama, Design Strategist of Manasi Kirloskar’s Caring with Colour initiative, reached out to me to say. “Anya, wow, what an incredible story you have! I’d love to share your piece. Your article is fantastic and…I totally encourage you,” Emily Schmidt, Managing Editor of The Stanford Daily, said to me when I shared my work with her. As an advocate for UN Women and the first Indian teen to launch a UN Women campaign, I am honored to join the ranks of luminaries like Emma Watson and Angelina Jolie, known for both their body of work and their activism, and create a lasting legacy for this generation.